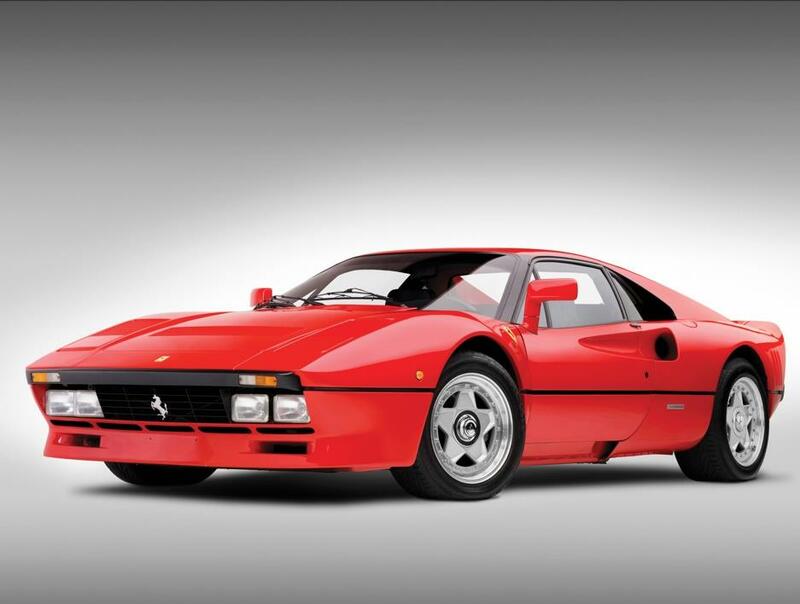 1985 Ferrari 288 GTO is one Ferrari model that any car lover would want to get his hands on. It is a timeless creation which is simply incredible. It was produced from 1984 to 1985 and is among the rarest models made by Ferrari and thus was always in great demand. 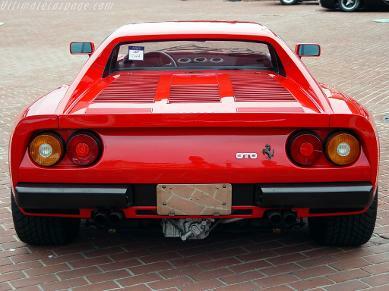 GTO stands for Gran Turismo Omologato and was basically manufactured for racing purpose. The amazing 1985 Ferrari 288 GTO has a 2.8 Litre twin turbocharged V8 engine, 400 horsepower and 5-speed manual transmission. With a torque of 365.8 ft lbs at 3800rpm and a compression ratio of 7.6:1, 288 GTO is all that a car enthusiast needs. Like its predecessor its home was going to be the FISA group B racing tracks and race it did. With a style and class that was normally associated with the Ferraris, it truly made the hearts of all car lovers beat against the Adams apple. 1985 Ferrari 288 GTO not only had an impressive engine and suspension system but also a classic design. It had the traits of a typical racing car like a relatively longer wheelbase and a wider and shorter body. Just like the 1964 Ferrari 250 GTO, it had a semicircular nacelle that feeds air to the engine compartment, gill slits and hood louvers. The most prominent feature; however, was the huge auxiliary lights which were perfect for any weather for example dusty, rainy etc, and made sure that the driver drove safe with extreme vision clarity. 1985 Ferrari 288 GTO also had high mounted side mirrors for clear view. This feature assured that the driver felt at ease while driving one of the best Ferrari cars of all time. It was also great around the turns and had an excellent suspension system. 1985 Ferrari 288 GTO was truly an amazing car. It not only had a beautiful exterior that left everyone ogling at it but also had a classic interior. Though the car was basically designed for racing yet it also had a very comfortable interior. It was roomy and classic with a kevlar framed black leather seats. The dashboard was also covered with a special non reflective material. The wheels were standard Ferrari three spoke, leather rimmed. A space was also left for the user installed sound system and situated underneath the central gauges was a climate control system. Thus, this car had all the features that are necessary to turn a car into a true masterpiece. 1985 Ferrari 288 GTO had a top speed of 190.1mph and flew from 0-60 mph in just 5 seconds and from 0-100 in only 11 seconds. It was a racing monster. At that time it was available for $83,400 and is a prized possession of many classic car collectors. It was and still is a treat for all Ferrari lovers. Its unique features makes it the best Ferrari of all time. It is so desirable that even today it is sold for millions of dollars in auctions.